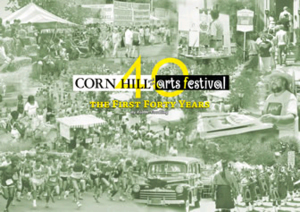 Celebrating the 50th Annual Corn Hill Arts Festival! Rochester, NY, March 14, 2018 – The Corn Hill Neighbors Association, with the support of the Corn Hill Arts Festival and ESL Federal Credit Union, will be presenting “50 Years of Poster Art” at Rochester Contemporary Art Center (RoCo) March 23-27 with special event hours. 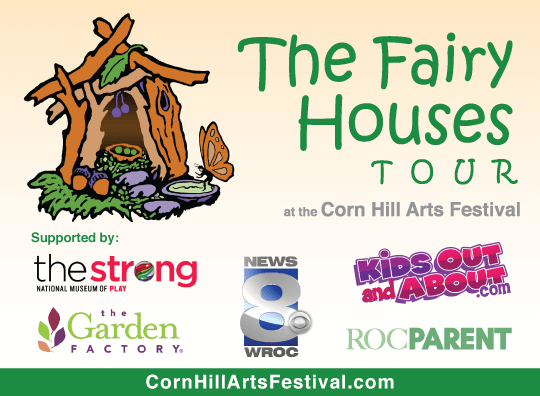 The pop-up exhibition celebrates the art and history of the Corn Hill Arts Festival, dating back to the first Festival in 1969. An opening reception will be held on Friday, March 23 from 6pm to 9pm. There will be short remarks at 7pm from Lovely Warren, Mayor of Rochester; Bill Kelly, 2018 Corn Hill Arts Festival chairperson; and Tom Rogers, CFO of ESL Federal Credit Union. 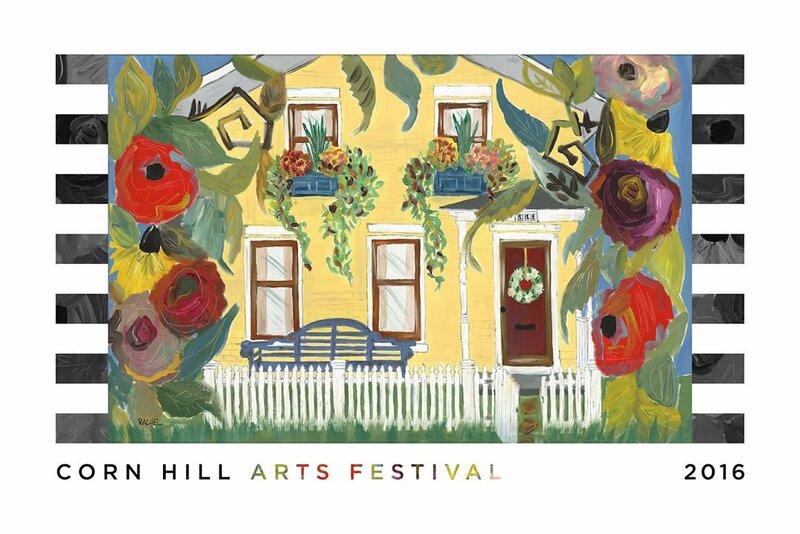 The posters, original works of art from regional artists, help to tell the story of art and life in the historic Corn Hill district across five decades. 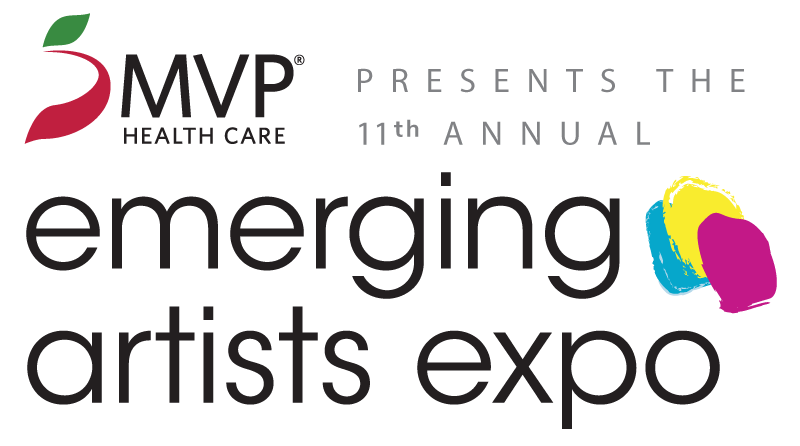 Tickets for the opening reception can be purchased at the door for $2 and refreshments will be provided. For more information on the “50 Years of Poster Art” exhibit, contact Elaine Lennox. 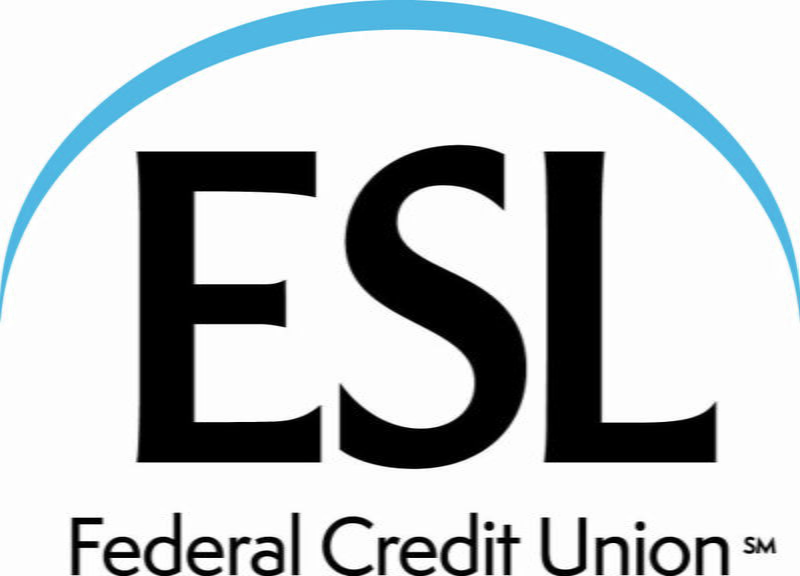 Founded by George Eastman in 1920, ESL Federal Credit Union is a full-service financial institution with $6.1 billion in assets. The locally-owned financial institution employs more than 750 people in Rochester, New York and, includes approximately 348,000 members world-wide. 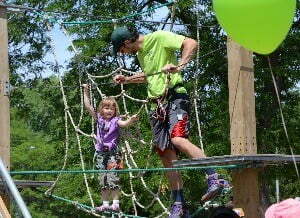 The company has now appeared on the Great Place to Work® Best Small & Medium Workplaces list for seven years since 2010. 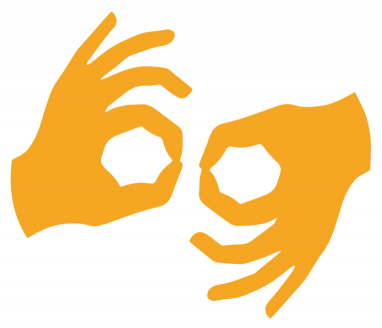 Access to the credit union includes 21 branch locations and more than 40 ATM locations, locally-based telephone and internet chat centers, and online and mobile banking channels. The company is headquartered at 225 Chestnut Street, in Rochester, and can be found on the Internet at www.esl.org.